In 1991, Hanmantrao Gaikwad was a 19-year old student in Pune. Born in small village near Rahimatpur, in Satara, his family had migrated to Pune some years ago for his studies and their livelihood. Having lost his ailing father to illness a year ago, Hanmantrao’s financial struggles had only started to get worse. Unable to afford even the one rupee for a bus ticket, he had been cycling 42 kms every day to college. 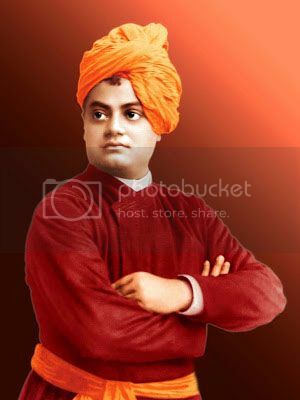 He happened to read the writings of the great thinker Swami Vivekananda and one thought gave a new direction to Hanmantrao’s life. 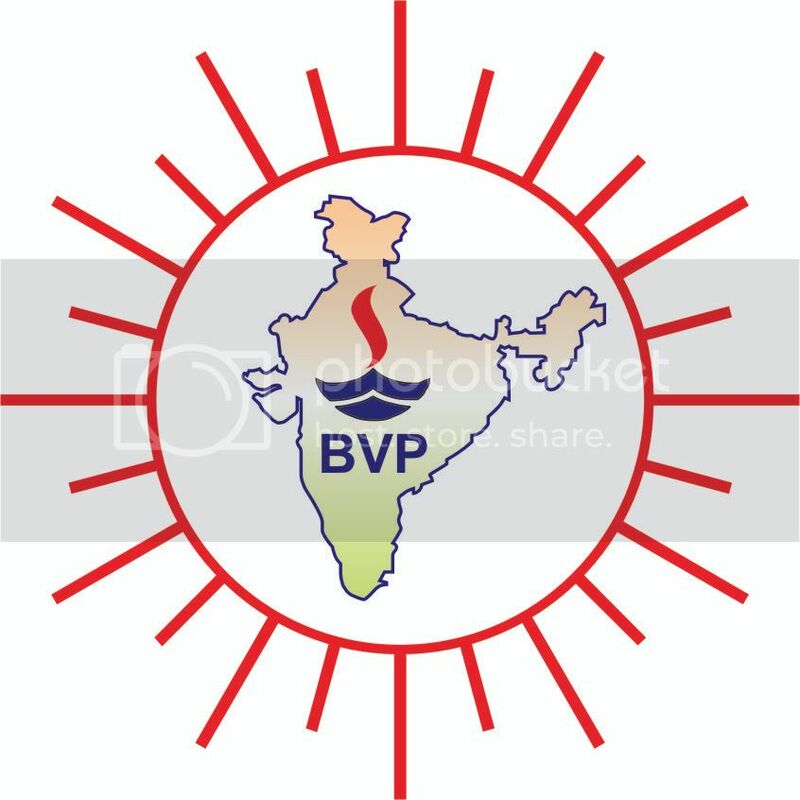 The first logo of Bharat Vikas Pratisthan, designed by Mr Hanmantrao Gaikwad, with the thought that India should shine across the world, and I should contribute to India’s Progress by contributing like small lamp! ‘Take up one idea, make that idea your life, think of it, dream of it, live on that idea. This is the way to success.’ Swami Vivekananda had said. Seemingly simple, the thought had an unfathomable depth as the teenager Hanmantrao sensed. The search of an idea to live on led him to the idea of Bharat Vikas, that is India’s Progress. But the idea was too vast, how could he work on it, he thought to himself. But as they say, no army can stop an idea whose time has come, and now it was time for the idea of Bharat Vikas. After two years of thought process while he carried on with his studies, Hanmantrao set up a non-profit Bharat Vikas Pratishthan to take donations for wealthy people use them to fund education of poor & needy students. Been living through financial struggles himself, Hanmantrao took up odd jobs like painting, cleaning and even taking tuition classes to fund his own education and sustain himself. His career began in the design department of Telco (now Tata Motors) as a graduate trainee engineer in 1995 and BVP now started to help rural youth get jobs and livelihood. His enterprising nature led him to bring in Rs 2 crore worth of value to the company by salvaging cables otherwise lying as scrap. This earned him huge recognition from the company management and it was destiny of thousands of rural youth that led Hanmantrao to establish an in-house outsourced housekeeping outfit under BVP within Telco in 1997 with just eight people. Mr Umesh Mane, a dear friend of Mr Hanmantrao Gaikwad quit his job as a bank manager to take up the responsibility of operations, while Mr Gaikwad took up overall growth responsibility along with his job at Telco. Sheer focus on quality of work, ‘Yes, we can’ approach to work, and a dedicated team took led to references come is from many other companies and outfit grew 8 people to a 300-people strong organisation by year 2000. This brought in additional responsibility and Mr Gaikwad quit Telco to form BVG as a full fledged integrated services organisation. Mr Gaikwad’s eternal pursuit of service excellence for India’s Progress has been widely recognised by government and private organisations, and he is a recipient of many awards. He has also appeared on many TV shows.